There are very few backpacks that you can get away with taking to work. The professional environment is made for laptop cases, briefcases, or other stereotypically “professional” bags. If you do bring a backpack, it’s either a sleek leather concoction or it’s a non-traditional office environment. However, Builford backpacks manage to walk that fine line between casual and business environments, which is no small feat. They are able to do this through a delicate and well-balanced mix of waxed canvas and leather materials. The waxed canvas is subdued and sleeker than its regular canvas or nylon counterparts, giving the backpacks a luxury vintage touch. 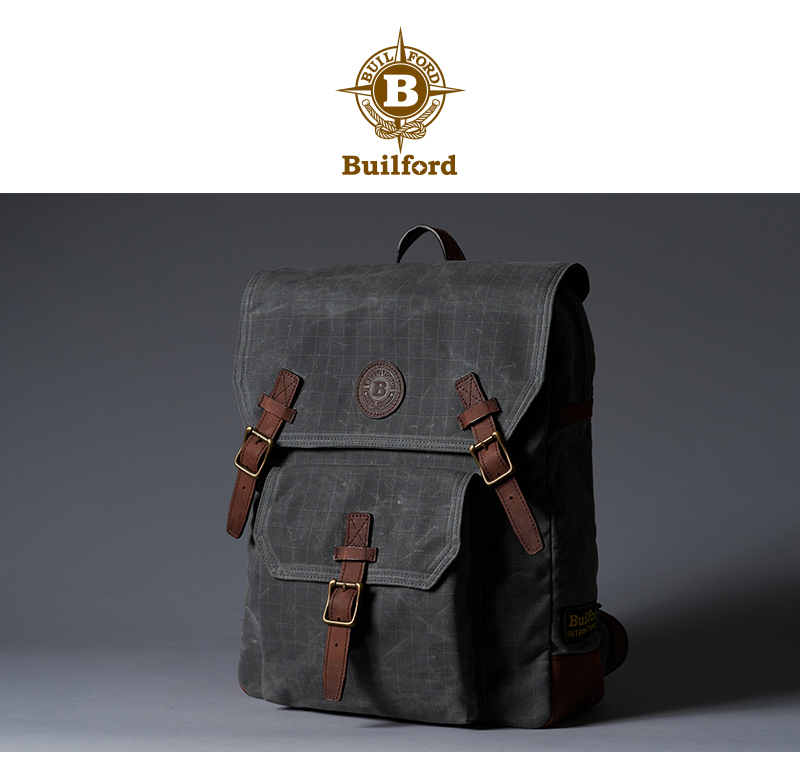 Builford backpacks go perfectly well with jeans, that’s true, but the waxed canvas allows it to match the wearer’s outfit in professionalism and more formal attire. The design allows it to function as a sophisticated fashion item, despite the casual feel of the fabric. 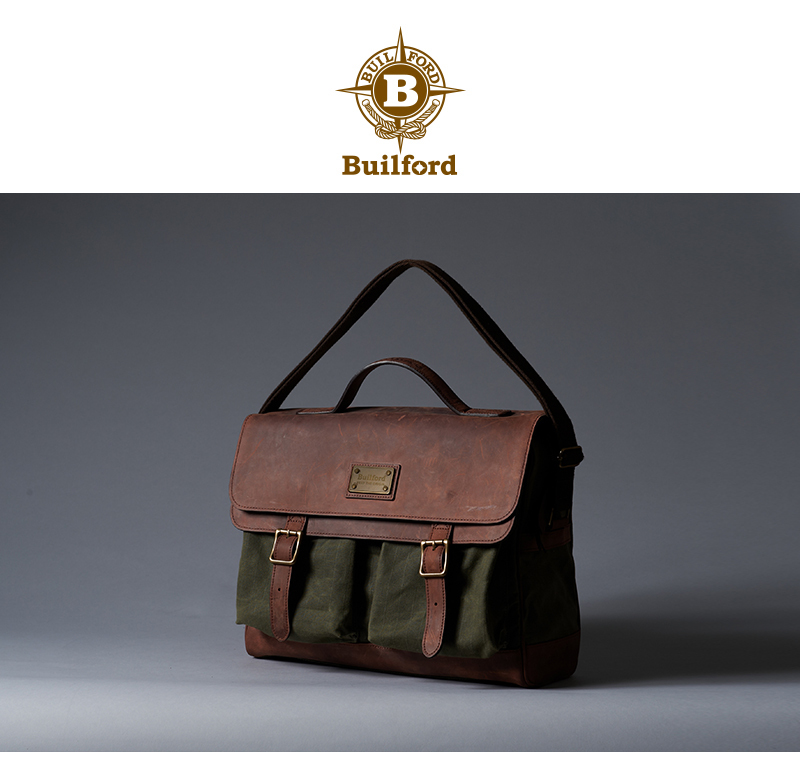 Of course, if you still aren’t sure about the backpacks, there’s a whole line of cross-body bags, messenger bags,and handbags to choose from, but without a doubt, Builford backpacks are in a class of their own. 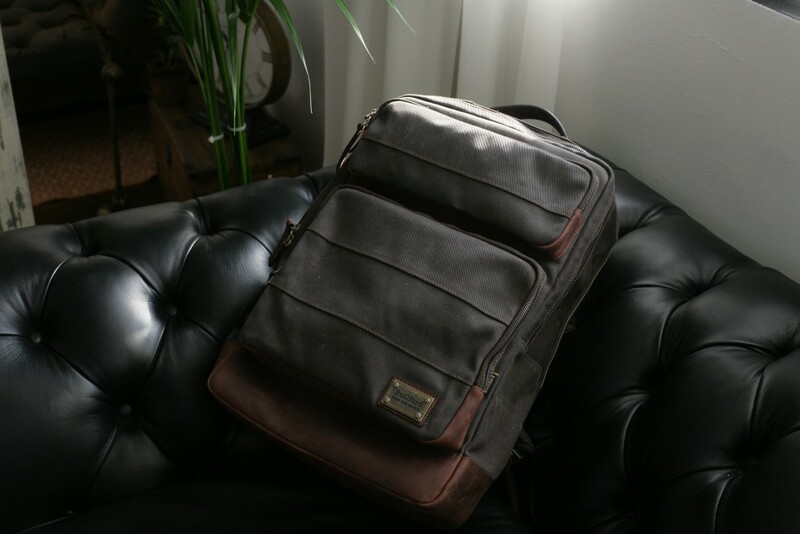 With muted colors and discreet leather detailing, you can feel free to bring everything you need to work in a backpack instead of over-packing a smaller bag. Take a look at the pictures here and visit the Builford website at www.builford.com! 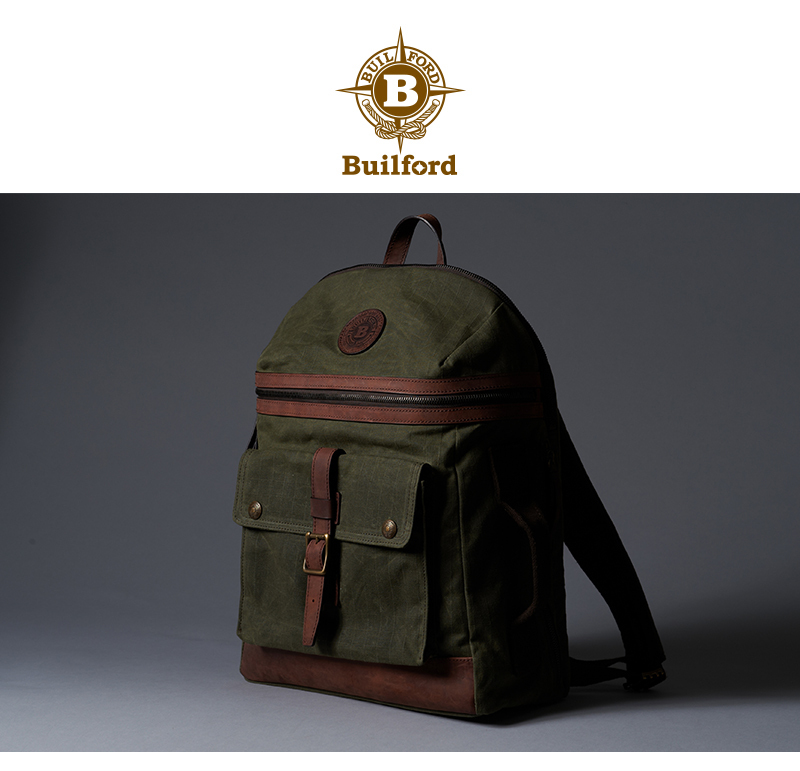 Share the post "Builford Backpacks for All Occasions"
Posted in Fashion Review and tagged backpacks, backpacks for work, builford, builford backpacks, builford waxed canvas backpacks, professional backpacks, waxed canvas backpacks, womens backpacks for work. Bookmark the permalink.